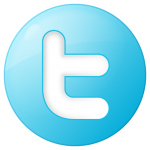 Pinot gris or sometimes called Grauburgunder is a white wine grape variety of the species Vitis vinifera. Thought to be a mutant clone of the Pinot noir variety, it normally has a grayish-blue fruit, accounting for its name (gris meaning “gray” in French) but the grapes can have a brownish pink to black and even white appearance. The word pinot, which comes from the word meaning “pine cone” in French, could have been given to it because the grapes grow in small pine cone-shaped clusters. The wines produced from this grape also vary in color from a deep golden-yellow to copper and even a light shade of pink. Pinot gris is one of the most popular grapes for orange wine. The clone of Pinot gris grown in Italy is known as Pinot grigio. When I think of Pinot gris wine I generally think Italian. Pinot gris is a very popular white wine and generally does not cost you an arm and leg when you buy it. Aromatic, young-fruity with aromas of green apple, pear, melon, and cantaloupe. Dry, medium-bodied with bright acidity. Crisp flavorful with a long savory finish. Wine overview: Erath has been working with this grape variety for more than two decades. The style of our Pinot Gris shows purity of fruit, balance and wonderful acidity in an unadulterated “no wood, no malolactic” style. This attention to detail starts in the vineyards and continues to the winery. 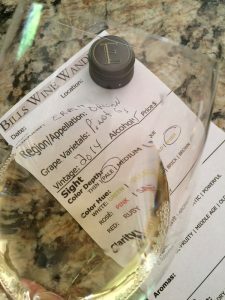 From the close monitoring of cluster counts and weights to the whole cluster pressing and cool fermentation temperatures, the goal is to make a lively, approachable white wine that is food-friendly and indicative of the cooler growing conditions in Oregon. 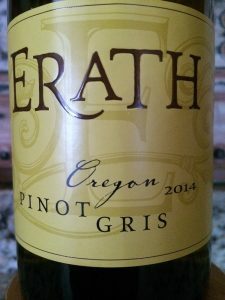 I rated the 2014 Erath Winery Pinot Gris three glasses.